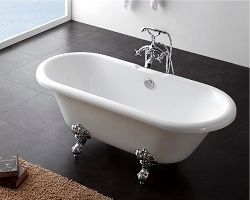 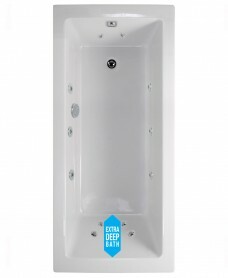 Whirlpool baths add a touch of luxury to your bathroom space. 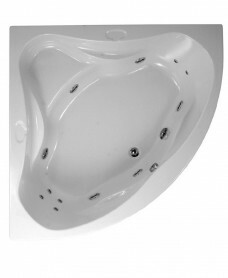 We understand the benefits associated with Hydrotherapy and have been hand making whirlpool baths in house for more than 25 years. 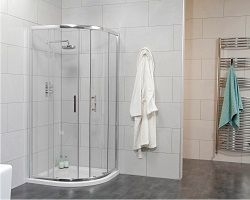 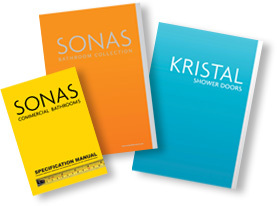 All SONAS whirlpool systems undergo a strict quality control check ensuring each and every whirlpool system is thoroughly tested before leaving the production process. 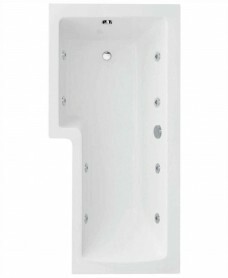 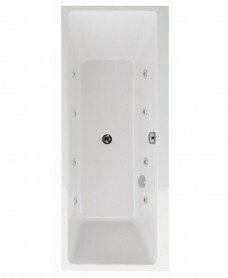 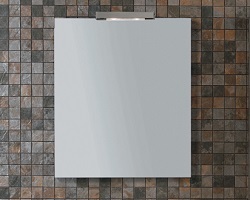 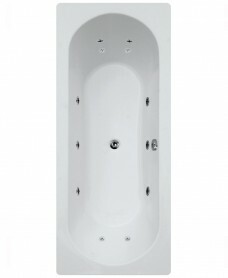 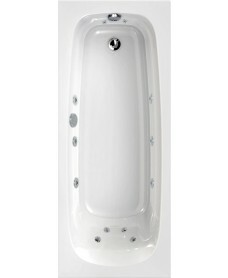 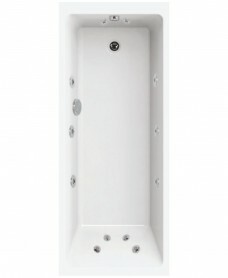 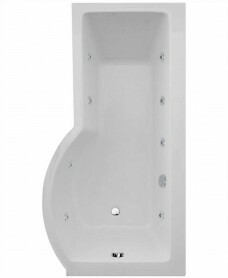 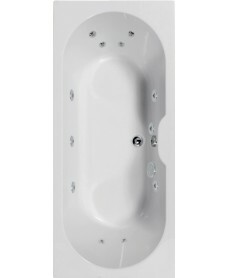 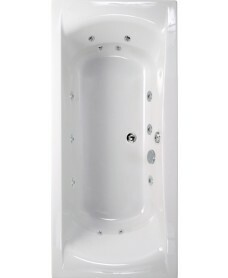 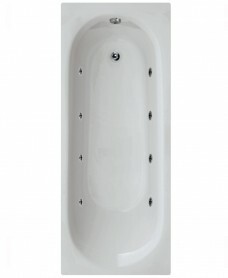 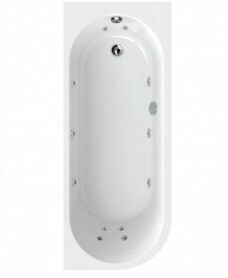 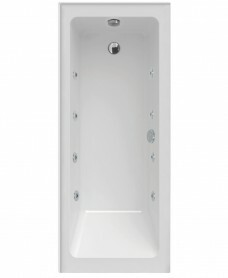 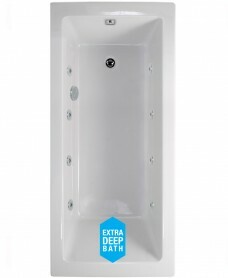 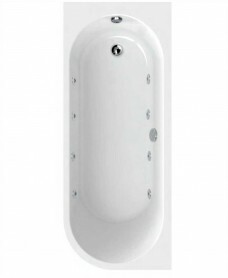 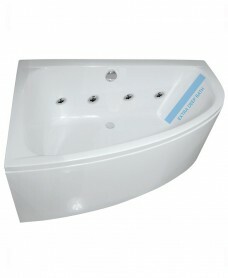 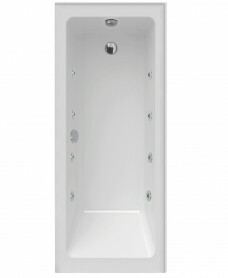 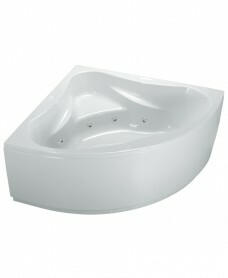 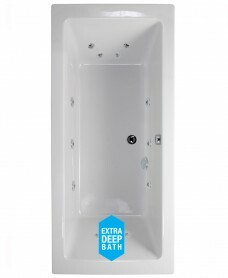 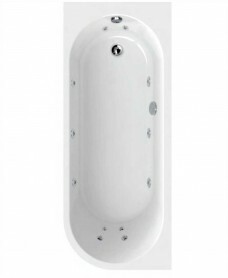 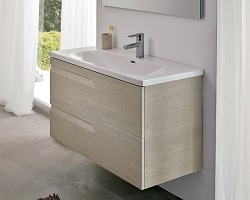 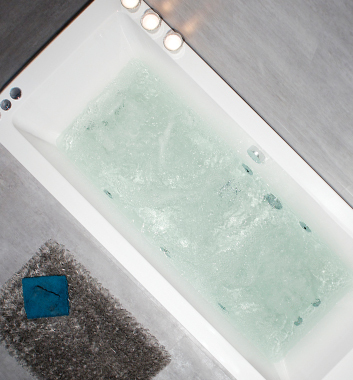 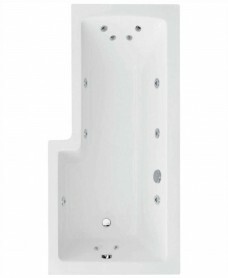 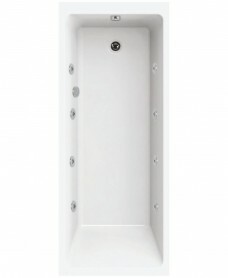 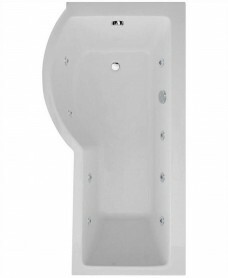 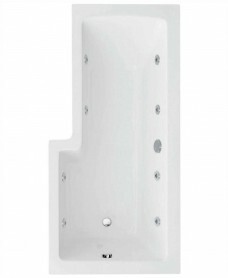 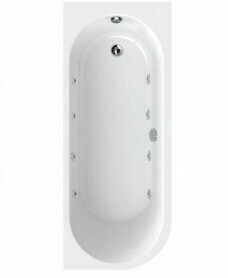 Whirlpool Systems are designed to suit each individual bath with jets carefully positioned for maximum performance. 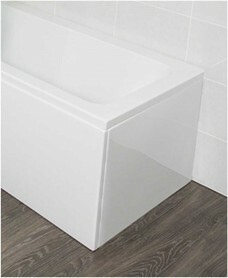 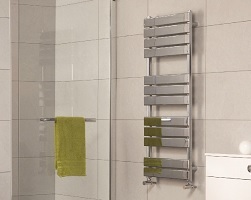 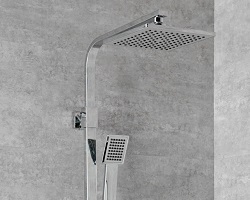 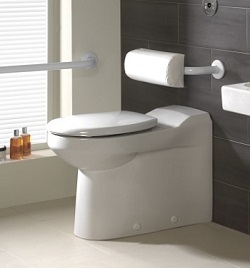 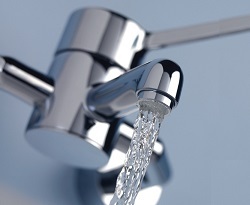 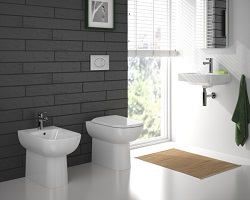 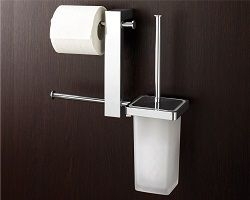 Our V Jet system and curved pipework is designed to allow maximum natural drainage after use. 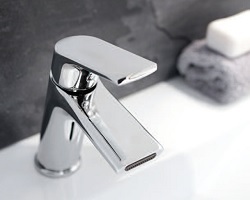 Each jet is double joined to the pipework using clamps and glue for a leak free connection.